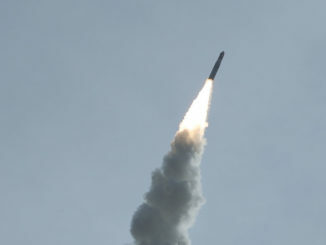 India’s Polar Satellite Launch Vehicle released 31 satellites into two different orbits Thursday, and on-board cameras captured dazzling views of the smallsats flying away from the rocket’s upper stage high above Earth. 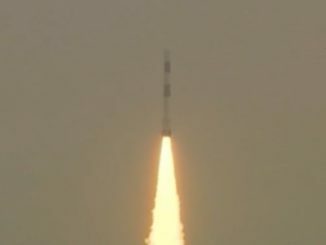 India’s Polar Satellite Launch Vehicle lifted off Thursday and deployed in orbit a hyperspectral Earth-imaging satellite designed to assess vegetation, soil conditions and pollution in rich detail, then maneuvered to a lower altitude to release 30 more smallsats, including reinforcements for Planet and Spire’s commercial Earth-observing constellations. 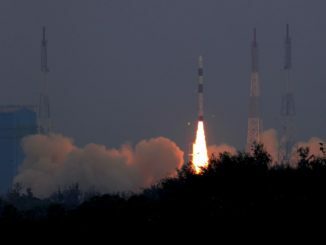 An Indian Polar Satellite Launch Vehicle lifted off at 0427 GMT Thursday (11:27 p.m. EST Wednesday) with 31 satellites from nine countries, with most of the smallsats coming from U.S. customers. 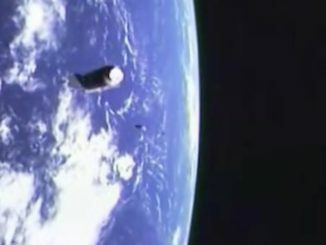 A nanosatellite built in Scotland for Kepler Communications, a Toronto company planning a 140-satellite global data relay network, rode to orbit Friday with five Chinese satellites launched aboard a solid-fueled Long March 11 booster from the Gobi Desert.